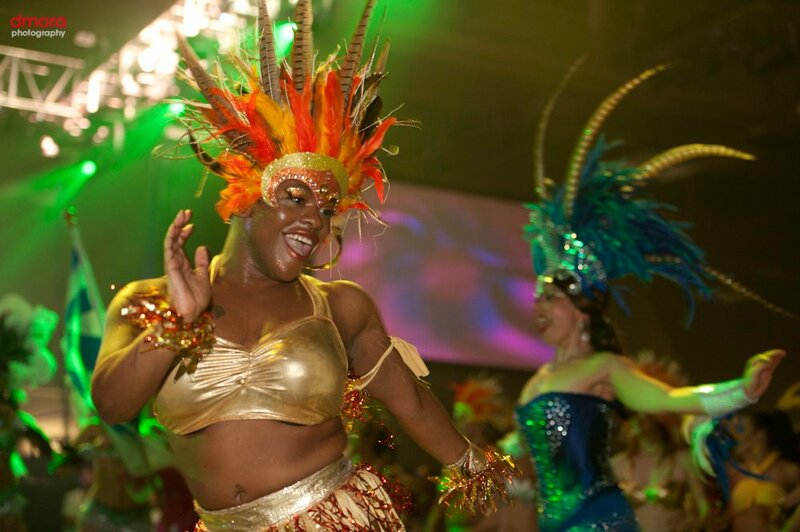 Learn the infectious rhythms of samba and samba reggae with Austin Samba! Looking to add some spice to your event? We bring the party to any wedding, parade, corporate event and more. Looking to join our dancers? 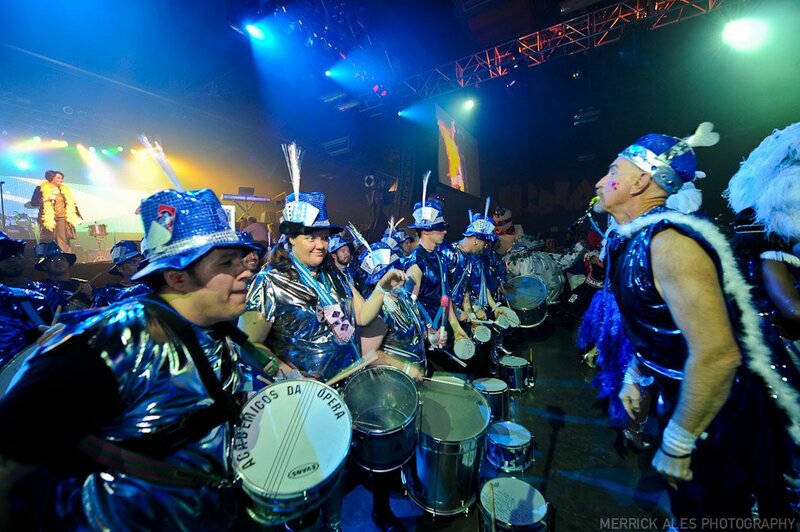 Interested in joining our drum group? We welcome drummers of all levels into our community. We parade and play around Austin, in Texas, and beyond.